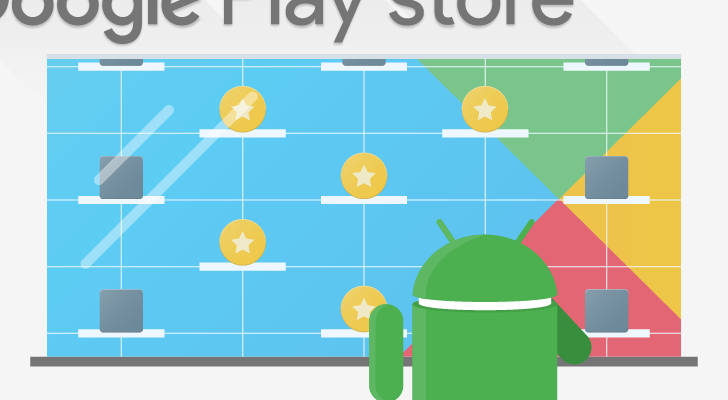 On any given day, there are at least a dozen variations of the Play Store interface showing up for users across the world. Even on the same device, with the same account, and without any update, the Store might flip from one look to the other in a few seconds without warning. Most recently, simultaneous downloads showed up, but today we're talking about a more minor change, but one that's neat nonetheless: a more reachable wishlist button. 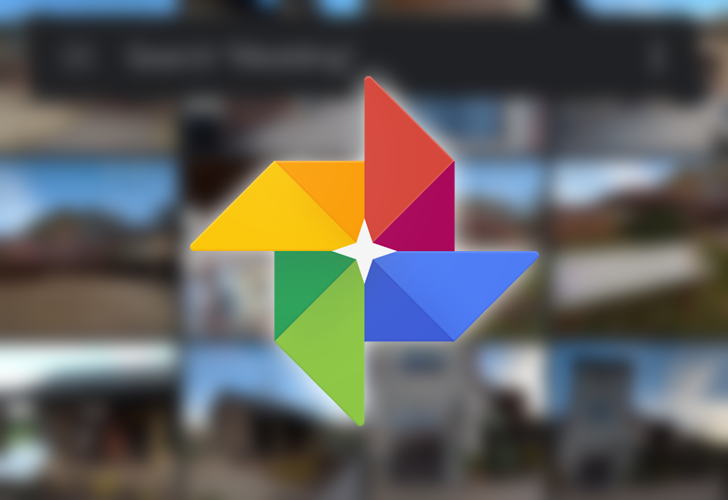 There was a point a year or more ago where Google Photos had a neat indicator on top of each media item that showed whether or not it was backed up. Thanks to it, you could always tell at a glance which photo or video had been uploaded and which ones were still pending. 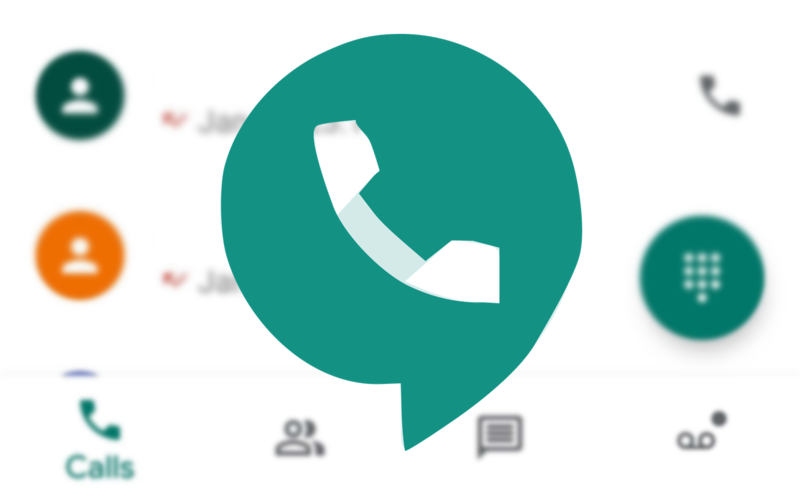 That indicator disappeared completely, but the Photos team has finally realized the extent of its mistake by removing it, so it's bringing the functionality back. Augmented Reality can serve many purposes: It can help you find your way easily or immerse yourself in Harry Potter's world. Another use for AR is to measure objects around you by simply pointing your phone at them. Google has already developed an AR-based ruler app, which needs to detect flat surfaces to estimate their size. While the concept is appealing, the software is approximate and often fails to identify objects you want to measure. 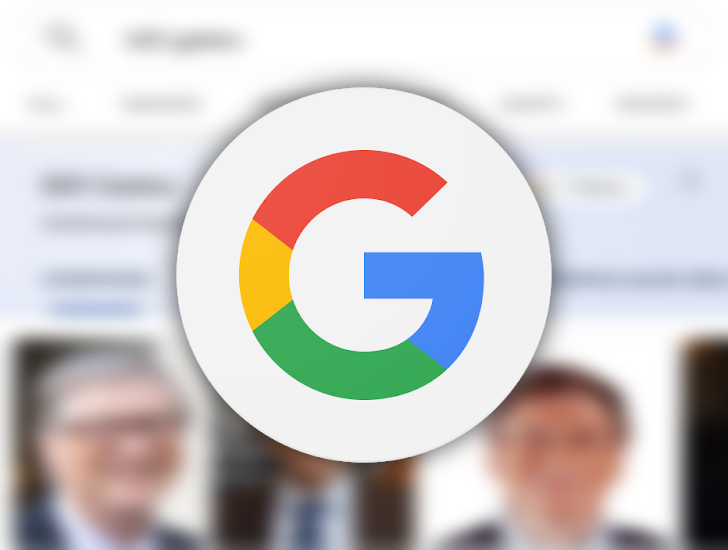 As usual, Samsung wanted to build its own application, which seems to be more accurate than Google's. This makes sense, though, as the Korean company's app uses a time of flight sensor for its calculations. 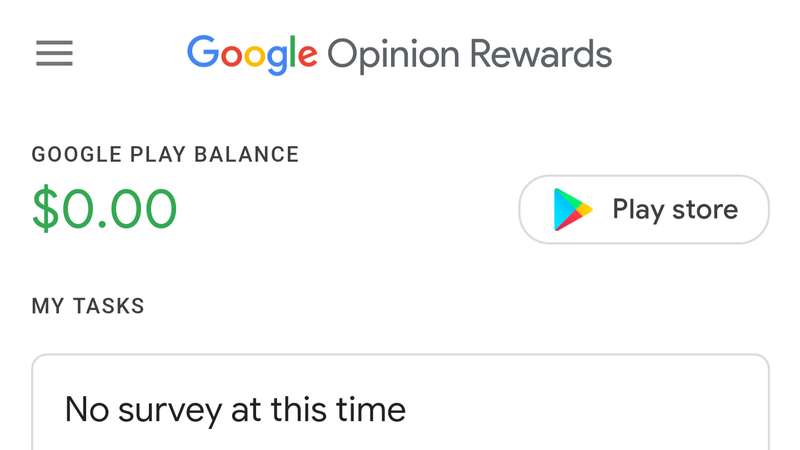 It's been around eight months since Google started to test a Material theme update in its Opinion Rewards app, and we haven't seen much since then. However, the app has just received an update that enables a fresher Material theme for all, and we have the APK ready for you to download. 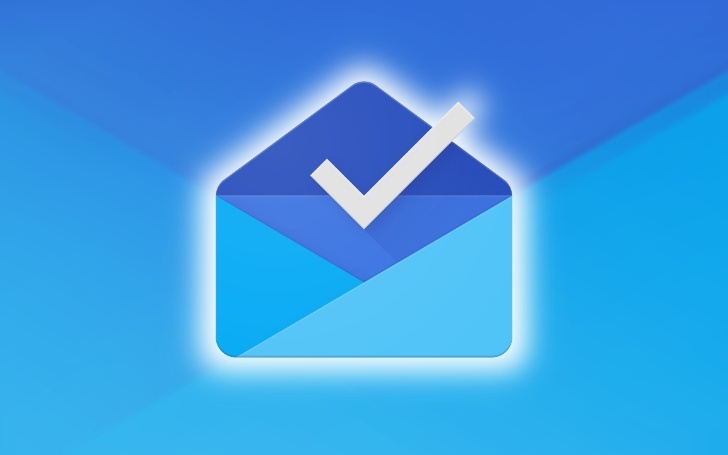 It may be officially dead, but if you still want to use Inbox by Gmail for at least a few more checks on your messages, we have some good news: you can delete the app and download an older, working version from APK Mirror! 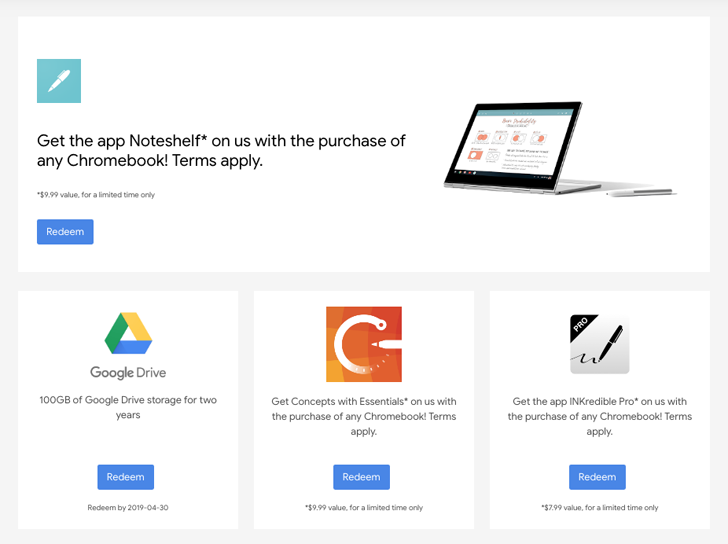 If you've bought any Chromebook in recent times, you've probably redeemed your 100GB Drive storage perk, but Google offers more freebies from time to time, and it's a shame not to pick them up.